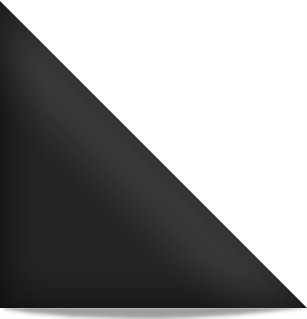 Assuming that you use your computer regularly, you have games, office tools, editing tools (video/audio/etc), media players and much more that all require 1 spot on the taskbar. Wouldn’t it be great if you could simply create a group of similar icons? 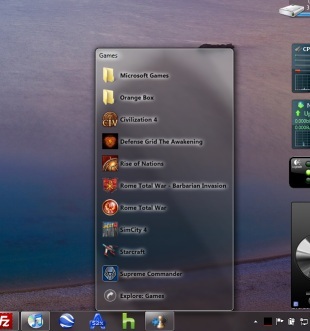 7stacks is a great app that allows you to create stacks of taskbar icons. In Windows 7 you are not able to create groups of taskbar icons and you will quickly end up having no room for new taskbar icons. Another trendy “7″ app. Many people tend to switch to 7zip when they install Windows 7. I assume that 7zip will soon be the most common zip tool world-wide; it’s already as popular as WinRAR! If you want to be in full control over your PC and know what processes and services are actually running on your computer, then you will need ProcessHacker. Ok, I predict something about you. I predict that you have at least 1 facebook account. Am I right? 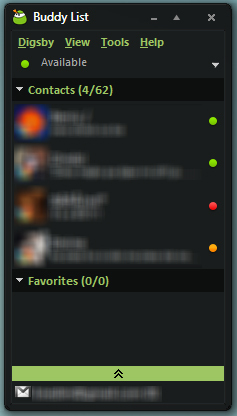 One of the best ways to connect with your friends and other people on facebook is through a Facebook client called Fishbowl. Fishbowl natively supports Windows 7. Doing the “PC whores” has never been easier. 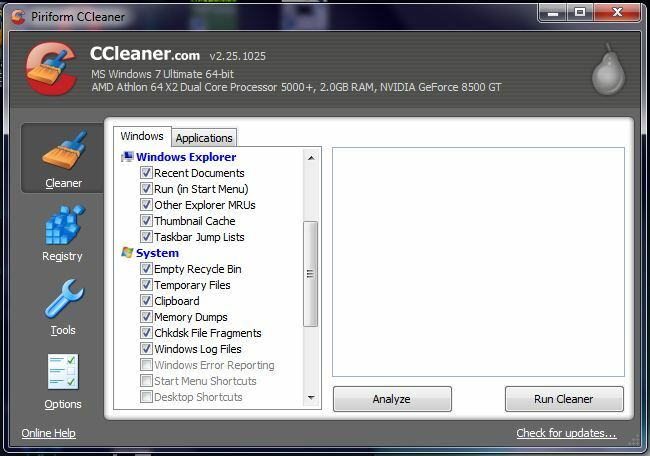 Just download this handy app for Windows 7 and clean your hard drive from garbage files that only pile up tons of space on your HDD. Probably, you are not only on facebook, but also on Yahoo, MSN, Twitter, MySpace and many other community sites. Instead of installing multiple messengers on Windows 7, I recommend to grab Digsby – the best free All-in-One messenger for Windows 7. Hands down, Super Mario Bros is the ultimate fun game. 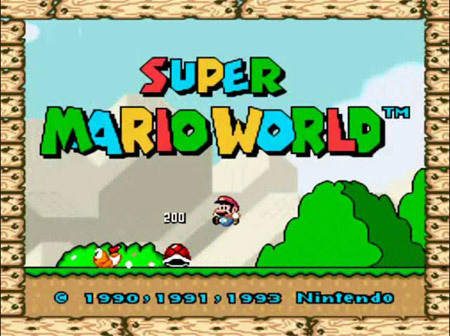 It’s about time that you install the Super Mario Bros Screensaver. You ever had a disk failure and lost all of your data? I did! Trust me, it ain’t worth the trouble or $300 to recover the data on your hard drive. Make backups regularly. Better safe than sorry! Know what? We’re giving away HandyBackup for free! Stay tuned for our Christmas giveaway and check back regularly. If your desktop is a complete mess, download this one and turn in into a great-looking-fast-access-desktop. 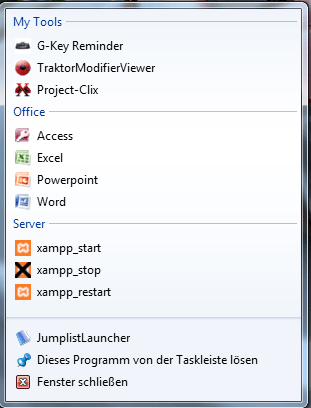 Another handy Windows 7 app that allows you to organize your desktop and increase your productivity is the “Jumplist Launcher”.Basically, the Jumplist Launcher allows you to create custom jumplists and even divide them into subgroups.